In one of my previous posts I have presented you some of the latest makeup trends. 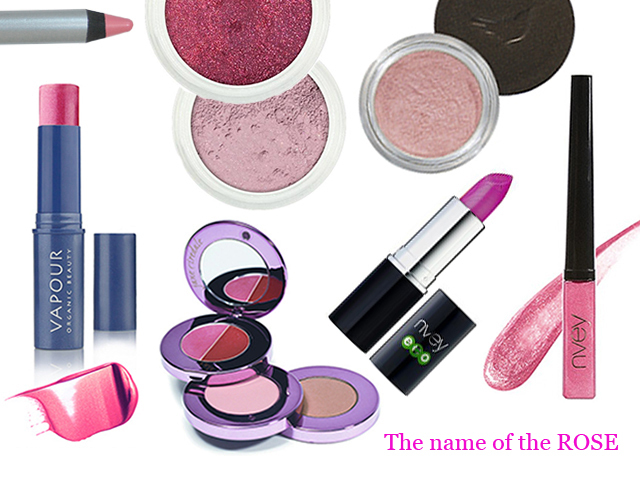 In this post I want to present you one of the hottest makeup colors for spring: ROSE in every tonality, from almost cool fluorescent pink rose, pink bonbon, to delicate antique rose shades with warm undertone. The choice which one you will wear depends on your style, mood and overall tonalities of your skin, hair and eyes. How do you get a rose color? 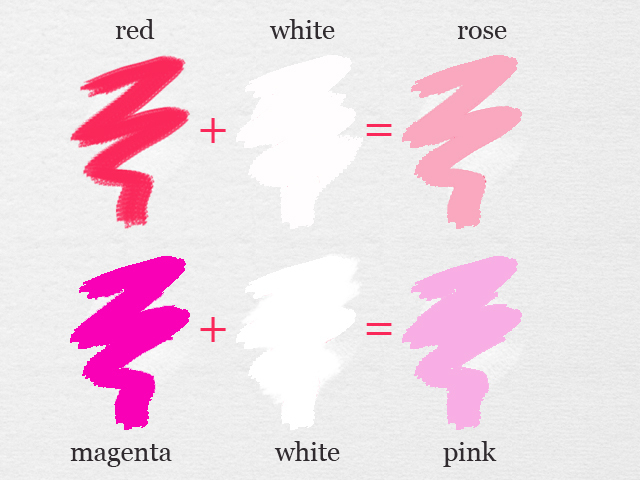 The color theory teach us that mixing red and white together you get rose. The more you add white to the red, the lightest shade of rose is what you get. This is the basic knowledge. If you mix white with magenta you will get cooler rose tones. When playing with your makeup, try to experiment with different shades and customize your own rose color. How to wear rose makeup this season? If you will choose rose as your favorite makeup color, wear it alone: a statement lip with a vivid pink or just a pink eyeliner on the eyes. 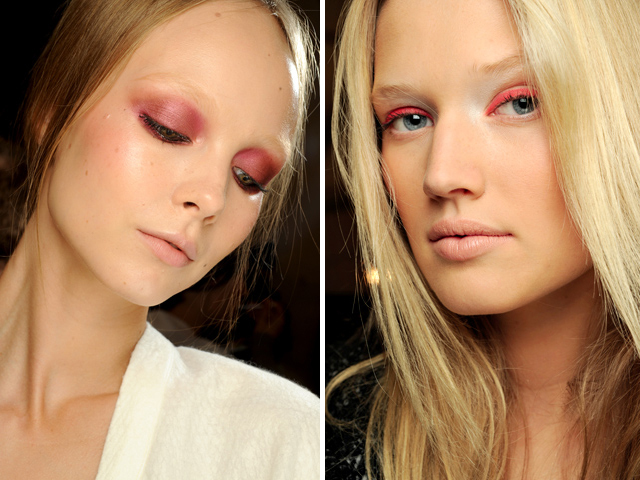 If you have time and skills, mix together 2 or 3 rose shades together to get a rosy smoky eye. On green or blue eyes it’s gorgeous! Green makeup tip Don’t be intimidated when searching right shades. 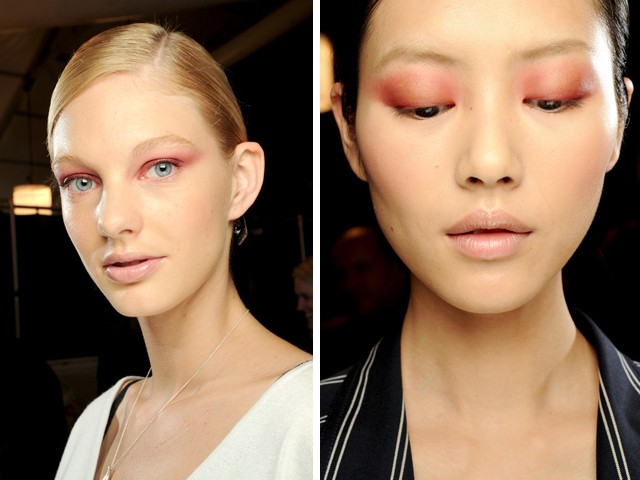 I am inspired very much by blush colors for the cheeks and when I want, I use them even for the eyes. 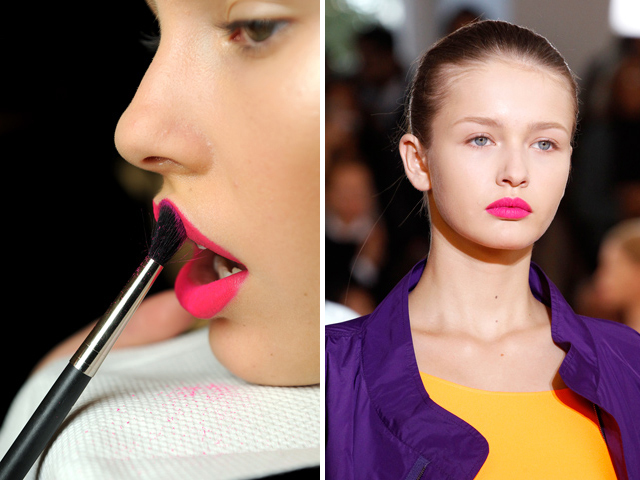 You can also mix some of your favorite rose pigment in your lipstick or gloss and create a unique custom-made shade. Don’t put yourself boundaries and let your creativity flow! « Say NO to CRUEL COSMETICS! 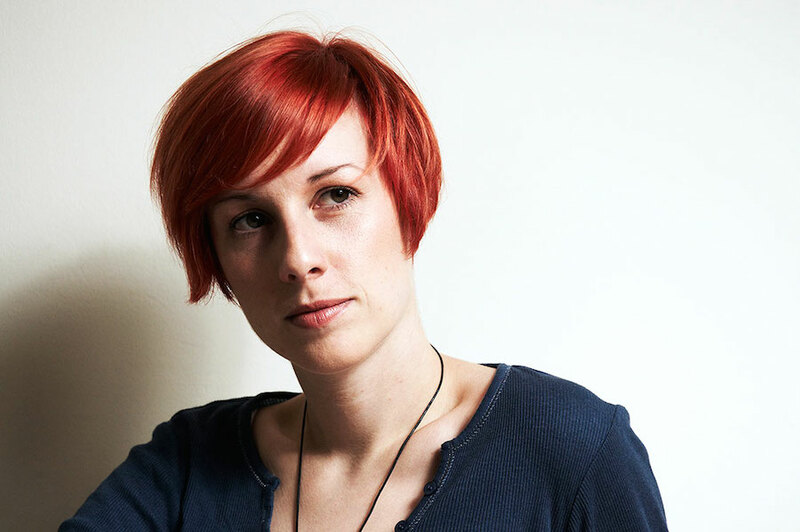 Love the blog , this lipstick is amazing.